Airtel recently launched a new plan called YouTube Flex, this plan gives you 500MB and 150MB data which is valid for one month and one week, this plan can only be use for YouTube. 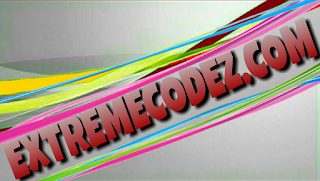 YouTube flex is specifically made for streaming YouTube videos only, with this plan you can watch YouTube videos as you want. but the bad side of it is that the data won't work on any other apps except YouTube. Guess what? there is a way you can extend the usage, for you to be able to use other apps. You can use the YouTube flex plan to power all your apps on Android using Psiphon VPN, don't worry we shall provide you you guys with the settings. 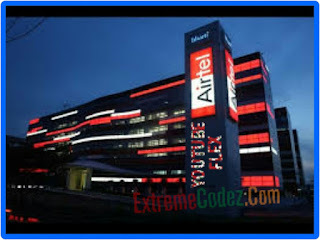 however you can use Airtel YouTube Flex to browse, download, stream and also on. 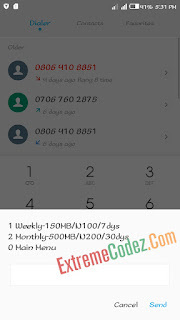 Now let get started with the procedures, first you need to activate Airtel YouTube flex and give you settings on how to use it to power all your apps on your Android phone. now scroll down for the procedures. 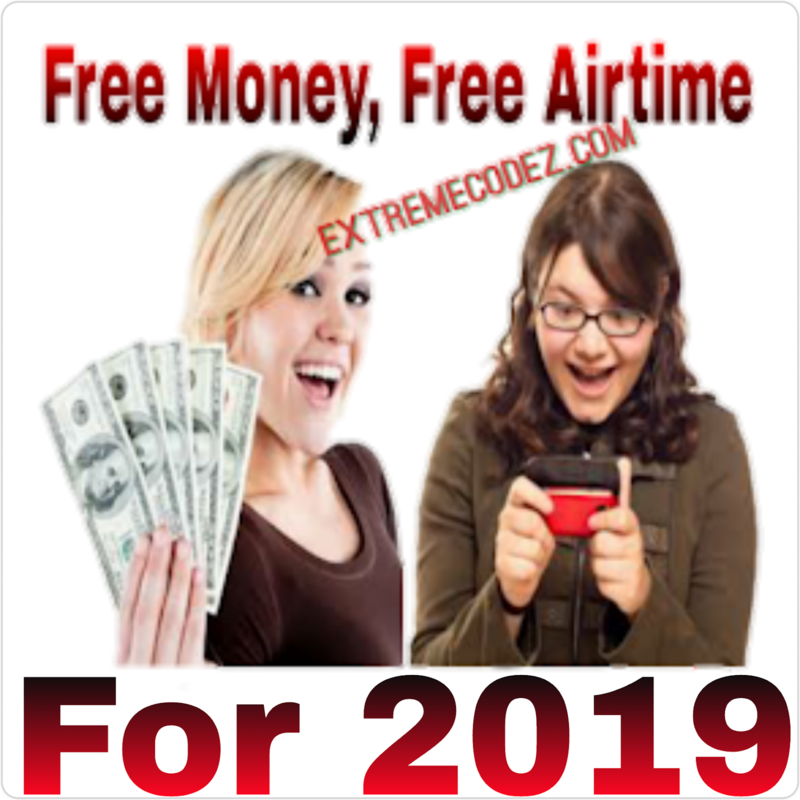 Next, Select 1 from the pop up option for the weekly plan Or Select 2 for the monthly plan, as for the monthly it cost just for N200 and while the weekly cost just for N100. After activation, you can start streaming YouTube videos, mean while you would want use this data for browsing, streaming and downloading games and apps. Let's see how to use Psiphon VPN to power all your app. First of all, download Psiphon VPN app by Clicking here. Click on Options and select United states as your region. Next, tap on More Options and untick every boxes that is ticked and then, go back to psiphon home screen and tap on Start. It will connect within 5 seconds. 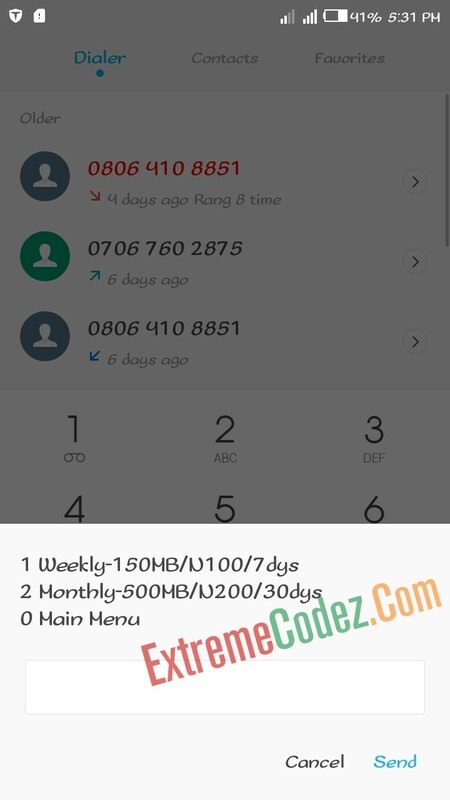 NOTE: The Airtel YouTube flex plan is not unlimited, so you will have to activate it again once it exhausted. Enjoy the offer while it last.